Lucy Hovey joined FitzRoy’s Board of Trustees in 2016 and, in her professional life, is the CFO of REN Clean Skincare. We asked Lucy to tell us how being a FitzRoy Trustee enhances her life. “This is the job I don’t get paid for… but which rewards me in a million other (arguably more important) ways. I am honoured and proud to be part of FitzRoy – an organisation which transforms the lives of everyone it touches. “For me it is very easy to articulate the reason why I am a trustee – I can put the skills I have gained in the business world to a different and greater use to make a positive difference. I feel a huge sense of reward because my work is not for profit or shareholder gain and it feels very meaningful. “I can help give a voice to people with learning disabilities, people who cannot easily articulate what they want, who often don’t get heard and are not visible. I feel privileged to be an advocate for their point of view and giving them an opportunity to be heard. Key to that is involving the people that we support in the decision making, for example, interviewing our new Chair. “The experience I have gained as a trustee enhances my abilities to deliver in my day job too. I get to see what good governance looks like and it teaches me good habits that I can bring back to the corporate world. It is good to see what a strong board looks and feels like from the inside, and seeing the relationship between the board and the executive team gives me a greater appreciation of what the board at Unilever needs from me and why. So I am unapologetic about the time it takes me away from my day job. 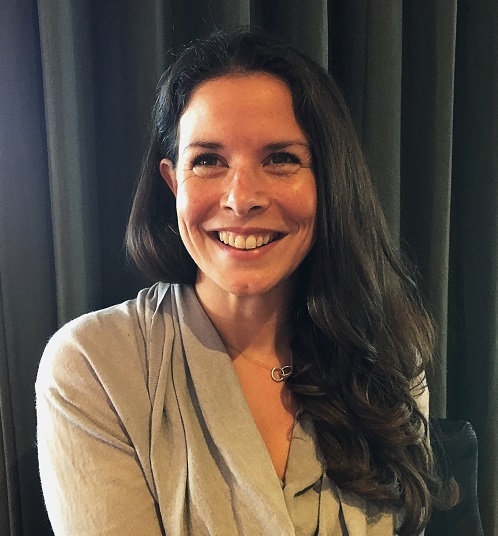 “I love working with FitzRoy’s strong female leadership team and I get a lot out of working as part of a board with such a diverse range of skills and experience. We learn from each other. Often one of the other board members will articulate a point I was thinking and you feel empowered to ask the questions that you should. It has given me greater skills to deal with difficult decisions in my day job. An unexpected side of this for me is that everyone is there because they really care, it’s not about gaining CV points. Find out more about becoming a FitzRoy trustee.